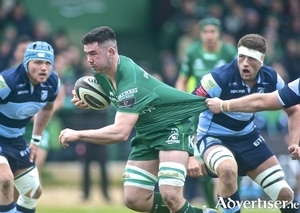 Champions Cup secured, it would be easy for Connacht Rugby to drift towards the end of the season, knowing their primary aim is secured. 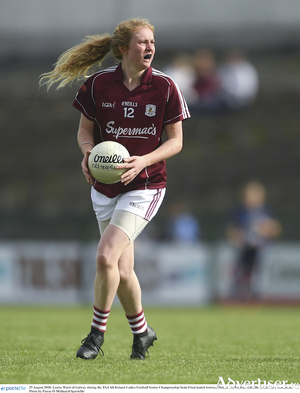 Galway senior ladies will play Donegal in Pearse Park in Longford at 2.15pm on Saturday in the hope of reaching their first National Football League final since 2015. 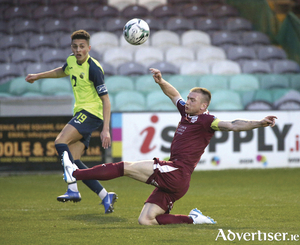 It has been a most demanding and disappointing start to the SSE Airtricity League First Division for Galway United, who make the short journey to Lissywollen tomorrow evening for a clash against Athlone Town, kick off 7.45pm. 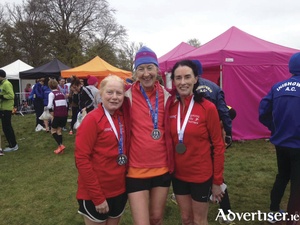 Galway athletes won more silverware at the National 10k championships held in a windy Phoenix Park on Sunday. 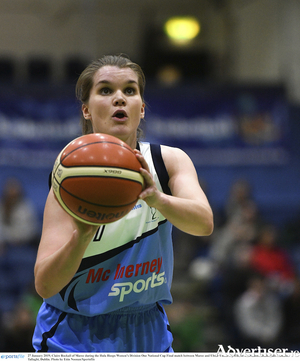 Maree finished off an incredible 2018/19 season unbeaten on Sunday afternoon when they picked up their fifth title of the season after overcoming Ulster University Elks and were crowned Women’s D1 League Cup champions.